Heat treating is used to optimize the mechanical and physical properties for a given application. While most people think heat treating only hardens metal, many heat treatments are used to soften metal and allow operations such as deep drawing, cold forging, and machining. When a product needs increased strength and wear resistance, hardening and tempering treatments are used. Extremely hard steels are applied in cutting tools, where highly defined edges must be maintained, and heat treating these metals is a critical component. Heat treating can also develop hard surfaces with ductile base materials. Heat treating is a significant part of the forging process. 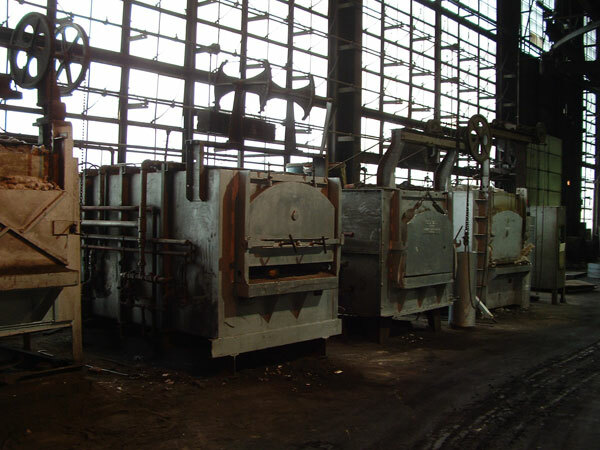 Anderson Shumaker’s electronically controlled furnaces ensure the temperatures and accuracy of heat treatment, and by keeping heat treating in house, ASCO can control the variables of both delivery and documentation. 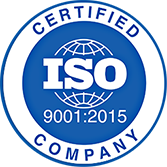 Contact us with your heat treating questions today!